A modern, minimally invasive method of treating plaque build-up in arteries is with balloons (“angioplasty”) and stents. This enables arteries to be re-opened via a needle hole rather than through large incisions as is required with traditional surgery. Many people have heard of this technology being used to fix blocked heart arteries to treat and prevent heart attacks. The same technology is also applied to other arteries in the body, including the arteries to the legs. 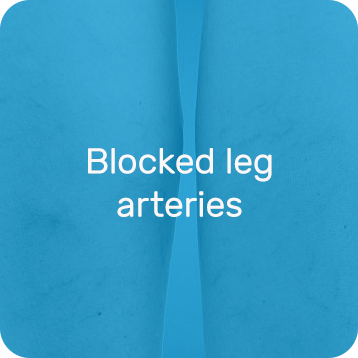 Leg artery blockages are very common in adults, and the risk increases with age. Usually the first sign of a problem is pain in the leg muscles with exercise, usually in the calves. 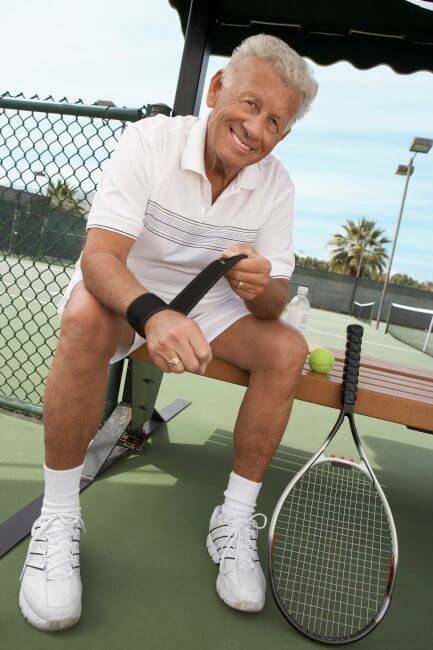 Treatment of the blockages is usually considered if this is causing problems with day to day activities, such as doing the shopping or mowing the lawn, or if it is impacting on lifestyle or hobbies, such as travel or playing golf. Treatment occasionally becomes more urgent if the blood supply is so poor that healing is affected, and leg ulcers or gangrene develops. Angiogram procedures not only enable treatment, but also provide very detailed diagnostic information about the arteries with assists with making better treatment decisions. Permission for use granted by Cook Medical, Bloomington, Indiana. 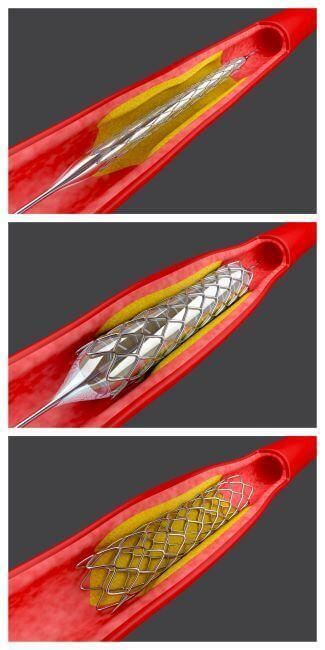 What can be expected during the stent placement procedure? The procedure is performed under local anaesthetic, and often a “twilight” anaesthetic is given to ensure comfort during the procedure. Very occasionally a general anaesthetic may be given for more complex procedures. A small tube is first inserted into the artery (usually the groin artery, but occasionally in the arm or further down the leg). This has a valve on the end that lets the doctor insert different devices in and out of the blood vessels without any bleeding. A catheter is then navigated to the area of interest, and a special dye that is visible on x-rays is injected to map out any blockages. This is called an “angiogram”. Sometimes a brief warm or flushed feeling is experienced as the dye is injected. A wire is then passed across the blockage, and a special catheter with a balloon on the end is then positioned in the blocked section of artery. The balloon is then briefly inflated, which stretches the artery open again. The balloon is then deflated and removed. Often a “stent” is also needed to help keep the artery open. 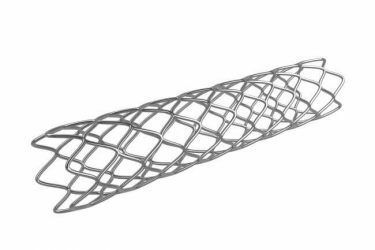 Stents are fine mesh tubes which work by acting as a scaffold and stay in the body for life. Most patients feel minimal or no discomfort as the balloons and stents are inserted. Once the procedure is completed, the tube in the artery is removed and pressure is applied for 10-15 minutes. Sometimes a special device which inserts a stitch or small clip is used to help seal the artery. Recovery then usually involves lying flat for several hours to ensure the hole in the artery does not start to bleed. All medical procedures have risks, and these need to be carefully weighed up against any potential benefits or alternatives, including not having any invasive treatment at all. The below information is of a general nature only, and your doctor will always discuss risks specific to your individual situation prior to any procedure. Bruising at the access site in the artery is very common, but rarely serious. There is about a 1 in 100 chance that the artery may start bleed in the days after the procedure, and this may require an additional procedure the seal the hole in the artery. Very rarely, the bleeding may be life threatening and require an emergency operation or blood transfusion. Angiogram procedures involve exposure to x-rays, which may increase the lifetime risk of developing cancers. There is also a small risk of local effects such as skin burns. These risks are higher in more complex procedures and in obese patients. Some patients may be allergic to the x-ray dye, or any other medications that are administered. Skin rashes are one the most common reactions. Life threatening reactions are extremely rare. Sometimes blockages may not be successfully opened up. This may be due to technical factors or unexpected findings, and is more likely if the blockages are very extensive. Alternative treatment options may then need to be considered. There is a very small chance that the manipulation of wires/catheters inside the blood vessels may cause inadvertent damage, such as dislodging plaque, blocking or rupturing an artery. These may require additional emergency procedures to correct. Death or amputation is always a risk with any angiogram procedure, although the risks are usually extremely small. How long do the balloons/stents last? 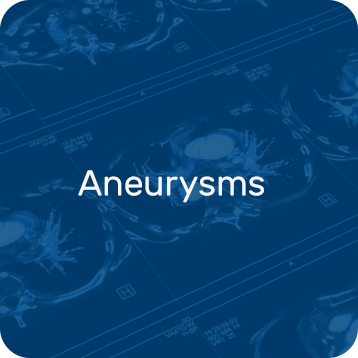 There is always a risk of the treated artery blocking up again with time, and this applies to both angiogram procedures and open surgical options, such as bypass operations. There is a very small chance (<1%) of this occurring soon after the procedure (days-weeks), and this is usually due to clotting of the treated artery. Medications are usually prescribed after angiogram procedures to reduce the risks of this happening. 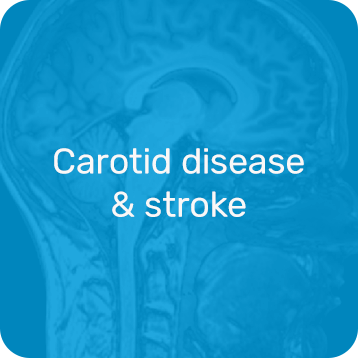 Most issues actually occur in the first few years after the procedure, and are usually the result of abnormal scar tissue building up in the artery. This can narrow the artery again, and potentially may completely block the artery. If the artery blocks again, there is a chance that the blood supply could be worse than before the original procedure, so this is an important consideration, particularly if treatment is being performed for lifestyle reasons. The risks of the artery blocking up again relate to a number of factors, including the length of the blockage, the size of the artery, and the presence of other blockages. Smoking is a major risk factor for arteries blocking up again in both the short and long-term after treatment, and every endeavour should be made to completely give up smoking before undertaking any artery treatment. An individual estimate of the risk of problems down the track is discussed before undertaking treatment. To discuss your potential treatment options, you will need a referral from your general practitioner for a consultation with Dr Rebecca Magee. 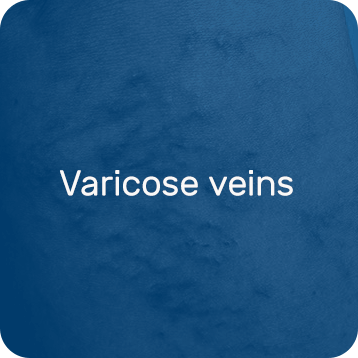 Dr Magee is an experienced vascular surgeon on the Sunshine Coast, with a special interest in minimally invasive “endovascular” surgery.